Specializing in contract, corporate, and finance law. Let your international customers know you speak their language! Well-known speaker/presenter at regional and national conferences, with extensive training experience in community & court interpreting, cultural competence, and specialized terminology. Specializing in contracts, agreements, real estate, finance, auditing, accounting, and corporate law. Certified translations and DTP translations. Interpreting in consecutive and simultaneous modes for every type of setting and event. Striving to perform with the utmost professionalism and confidentiality. Video and audio recordings to be presented as evidence, following NAJIT’s general guidelines and minimum requirements for transcript translation in any legal setting. Small-group Spanish tutoring classes geared for corporations and businesses who wish to enhance communication within their organization and expand their business to the Hispanic world. Using the latest trends in website design and training clients to do self-maintenance. Adaptation of fully designed websites into the language and culture of an specific country. Originally from Mexico City, Lorena is a native Spanish-speaker who holds a BS in Accounting and postgraduate certificates in Taxes, Translation and Interpreting. 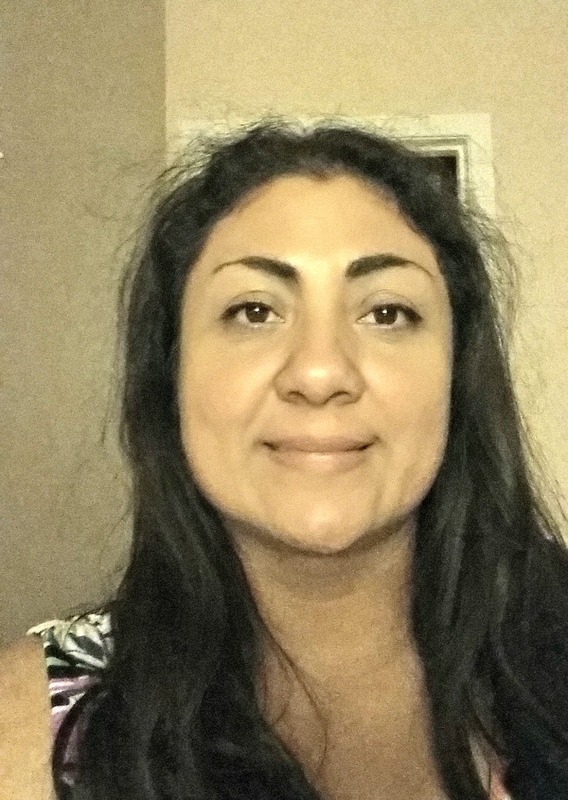 Lorena holds a Master of Arts in Spanish from UNLV where she taught Spanish (2009-2013) in the Department of World Languages and Culture. 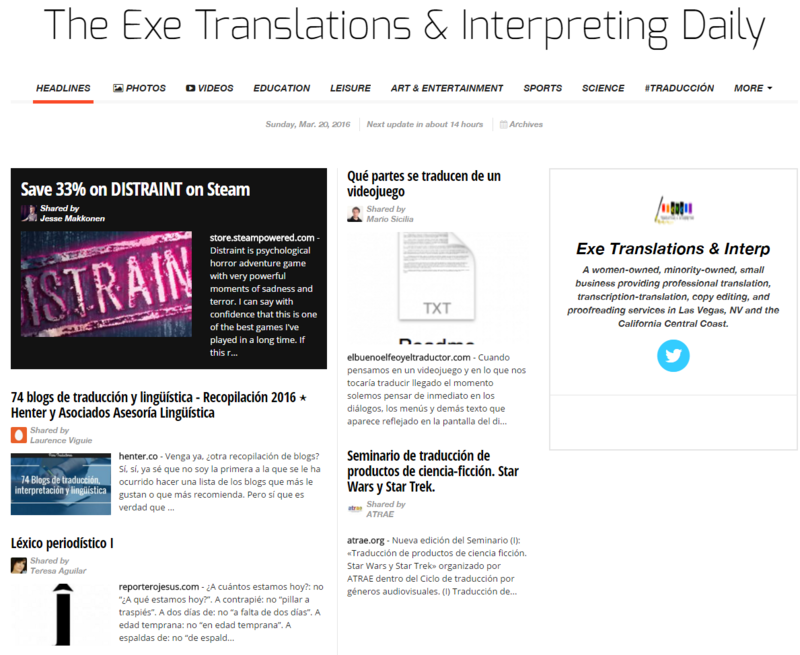 A compilation of tweets in English and Spanish posted by fellow linguists from all over the world especially curated for those interested in T&I. Please subscribe here, and you will receive a brief e-mail every time the web newspaper is updated.